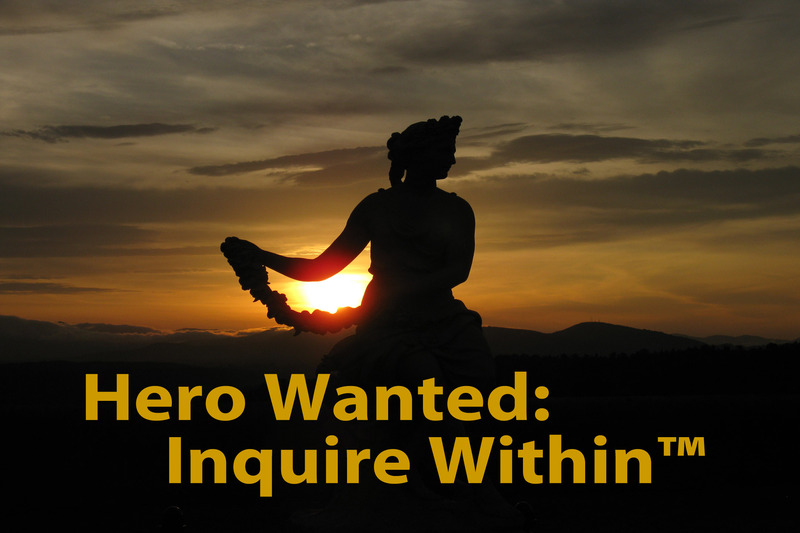 Scroll down the “Etcetera” link in the menu above for photography, flash fiction, favorite links, and more. 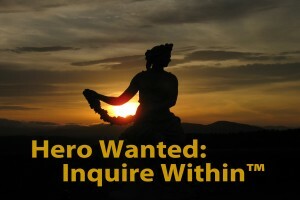 Watch this space for news about Hank’s upcoming book, Hero Wanted: Inquire Within. © 2019 Hank Eder Public Relations/Marketing. All Rights Reserved. Powered by WordPress.